In this week’s Top 5 blog, we are doubling the list – 10 places to practice yoga in Killarney! For a town its size, Killarney probably has more options than most. There is also variety in the types of yoga available. 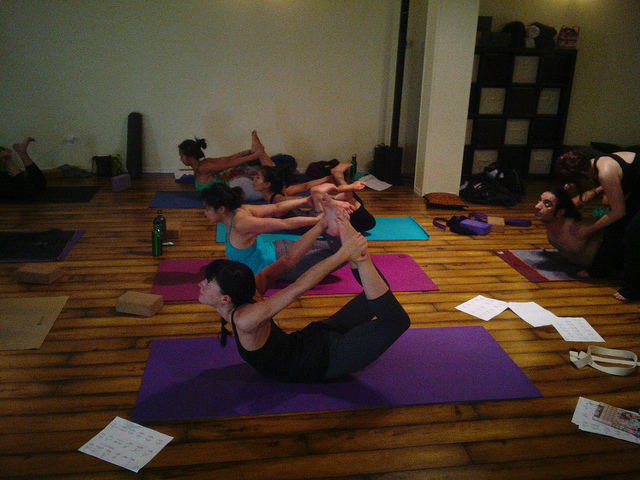 Classes are available in everything from Ashtanga yoga to Pregnancy yoga, Kids yoga and Iyengar yoga. So, if you are either new to yoga or just want to try a new class, this list has plenty of choices. Please take a look and let us know what you think! Have we missed any classes? Do you think there could be even more choice? We always appreciate your input. Finally, there is us! If you are reading this blog, you probably know who we are. Otherwise, please visit www.yogakillarney.ie. In conclusion, I hope you enjoy these 10 places to practice yoga in Killarney!